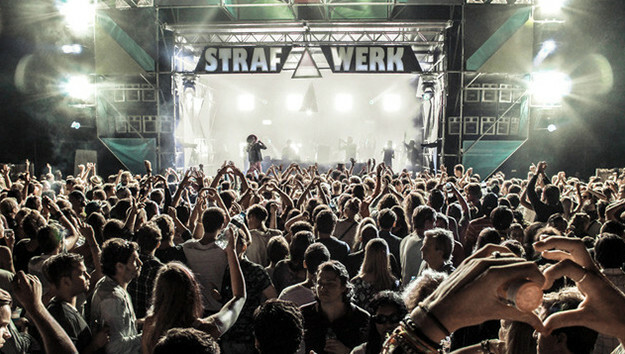 With the latest addition of DJs, STRAF_WERK festival recently announced its complete line up. After presenting artists such as Jamie Jones and Hendrik Schwartz, the program is now complete adding Hot Since 82, Julio Bashmore, Aime Edge & DANCE and Skeam. On 22 August, Sportpark Riekerhaven shall set the scene for the third edition of the festival. Just like the previous year, the event has chosen to provide four stages: each stage with its own divers programming and musical character. For instance, next to a stage with UK/house there will also be a stage where more depth shall be explored with acts such as Job Jobse, Matthew Dekay and Henrik Schwarz. 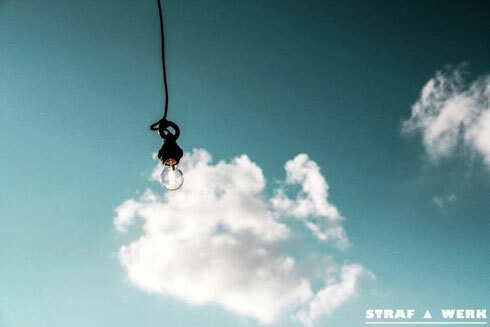 STRAF_WERK hosts several stages with multiple styles, with the line-up featuring Jamie Jones, Hot Since 82, Skream, Henrik Schwarz (live), Julio Bashmore, Noir, Amine Edge & DANCE, Huxley, Boris Brejcha, Finnebassen, KiNK (live), Adana Twins, Matthew Dekay, Alex Niggemann, Friend Within, Barnt, De Sluwe Vos, Tom Trago, Job Jobse, Prunk, Samuel Deep, Kevin Duane, Nino&Frankie, Locklead, Luuk van Dijk.